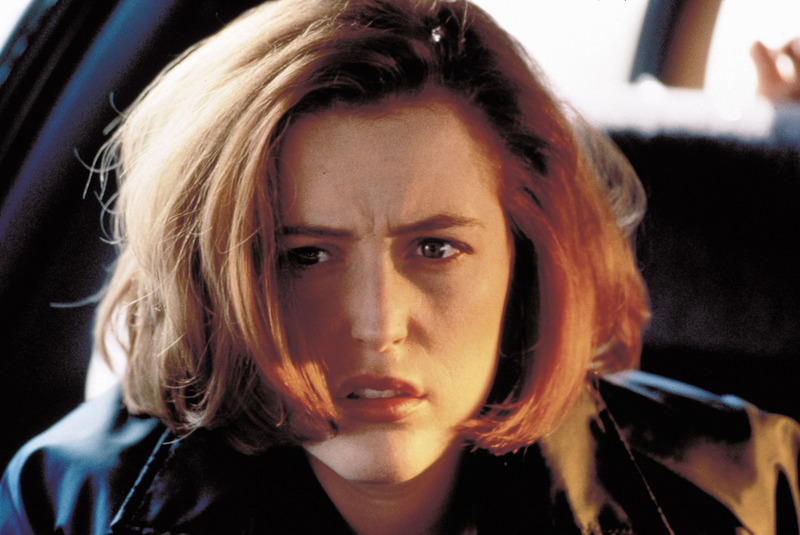 Fight The Future. . HD Wallpaper and background images in the The X-Files club tagged: x-files dana scully gillian anderson fight the future hq stills. This The X-Files photo contains retrato, headshot, close up, and closeup.